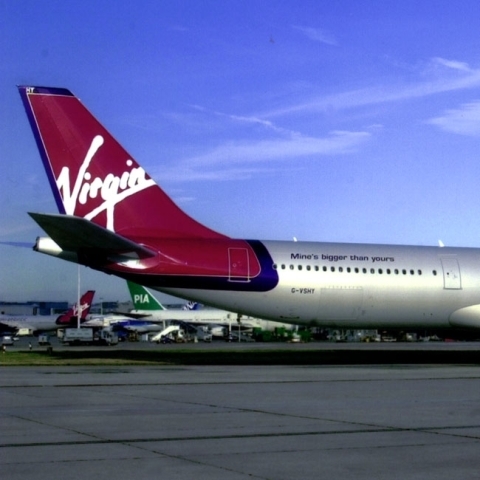 Lauded in aviation circles as the “small airline with a big personality”, led by their flamboyant CEO Sir Richard Branson, it’s fair to say Virgin Atlantic has always done things alternatively. 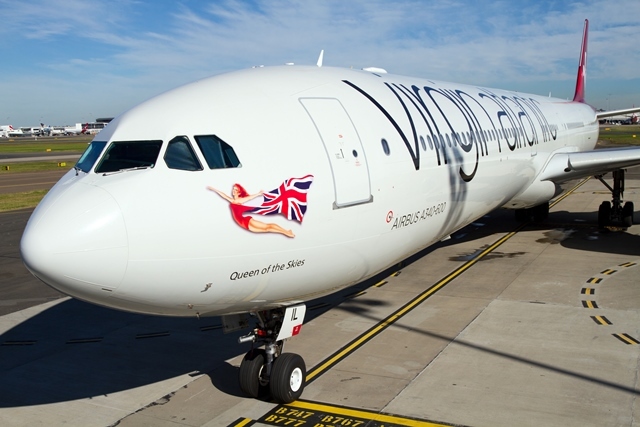 Smiling all the way to 36 000 feet, where other major transcontinental carriers have adopted a more austere way of doing things, Virgin Atlantic has always been at the forefront of fearless commercial aviation. 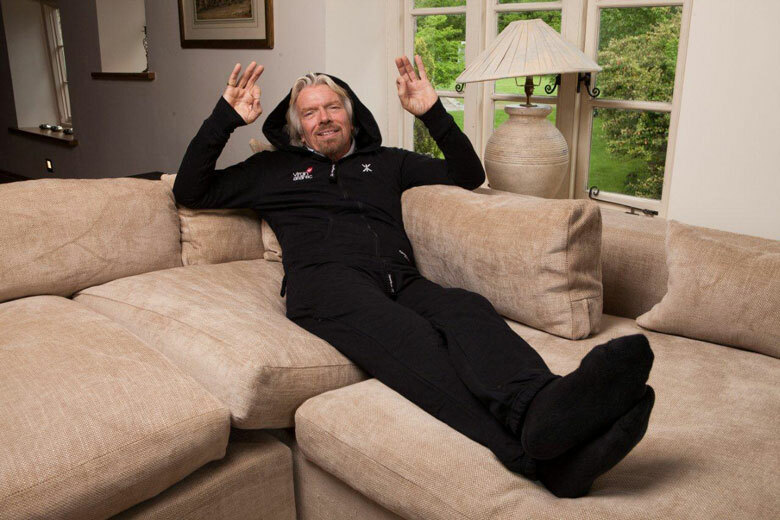 They’re a grassroots airline, with a long list of happy customers who are as maverick, adventurous, and pioneering as the colourful Sir Richard. 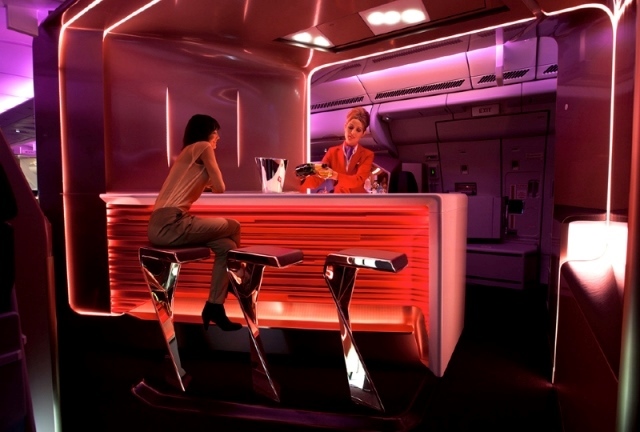 We love the way they do things – from putting a bar on-board, passenger massages, pedicures and a food and beverage service that is beyond reproach – Virgin Atlantic has always found new ways to intimate with their customers; ensuring their audiences’ experience is kept ultra-fun and cool. 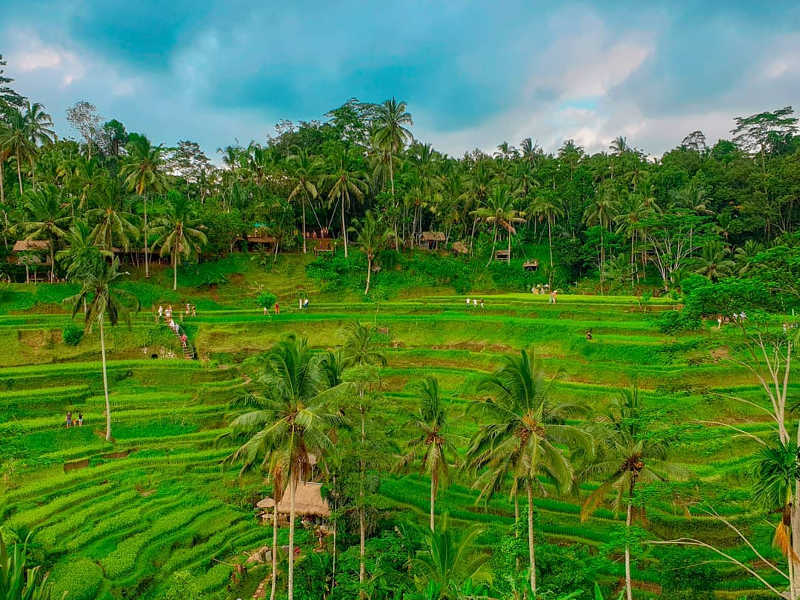 They’ve just celebrated their 30th year in the sky, and we thought we’d salute them by picking out 20 of the coolest things about the airline – we applaud Virgin Atlantic’s mantra of Flying In The Face Of Ordinary … a principle that guides our very own daily interactions at Travelstart. 1. Maiden Voyager operated the first scheduled Virgin Atlantic flight on 22 June 1984. The launch fare to New York was just £99 (about R1795). 2. Virgin Atlantic was the first airline to introduce seat back TV’s in every seat. 3. 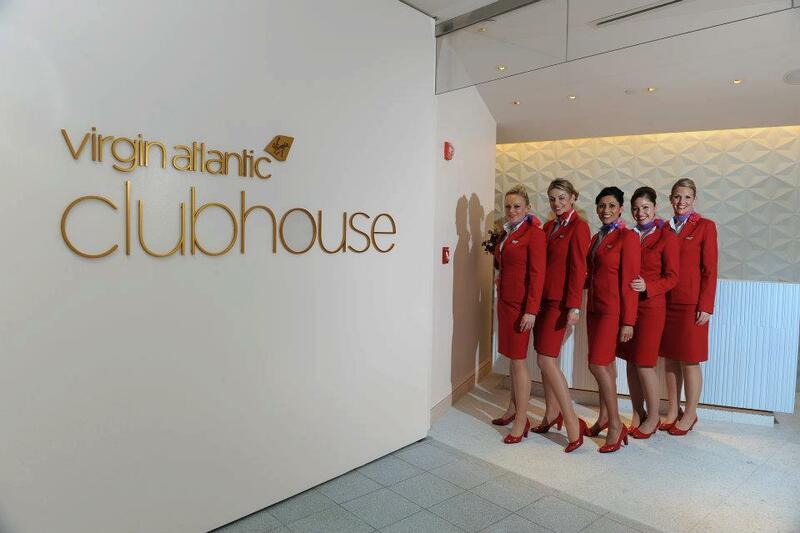 More than 300 cocktails are served in Virgin Atlantic’s Heathrow Clubhouse daily. Have you ‘clubhoused’? 4. Limited edition onesies were given to Upper Class passengers in the month of June, 2014! 5. The “Mine’s Bigger Than Yours” slogan, written on the back of the Airbus A340-600’s, was a cheeky and typically Virgin reminder of this aircraft being the longest passenger aircraft in the world. 6. 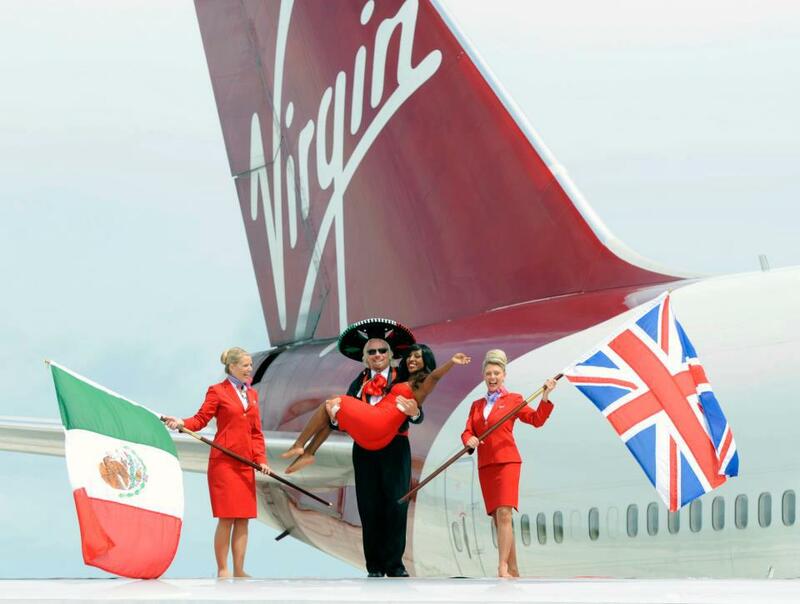 Virgin Atlantic carried a total of 6 197 888 passengers in 2013. 7. 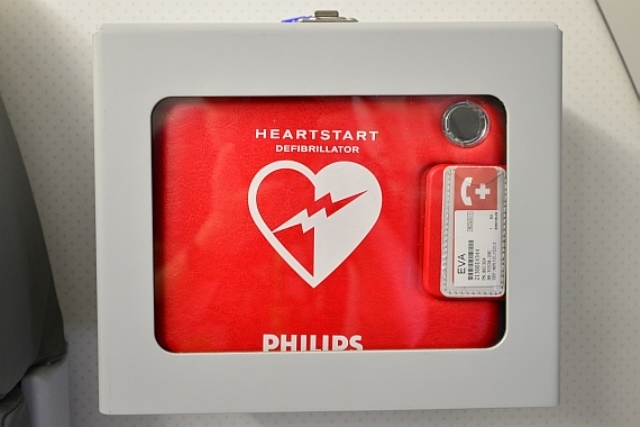 The airline was the first to carry defibrillators on board its aircraft. 8. 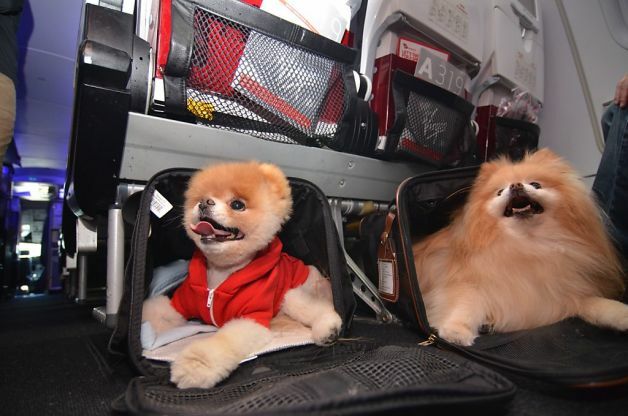 Even your pets can earn Flying Club miles! With Virgin Atlantic’s Flying Paws scheme, there’s never been a better reason to travel with your furry friend. 9. 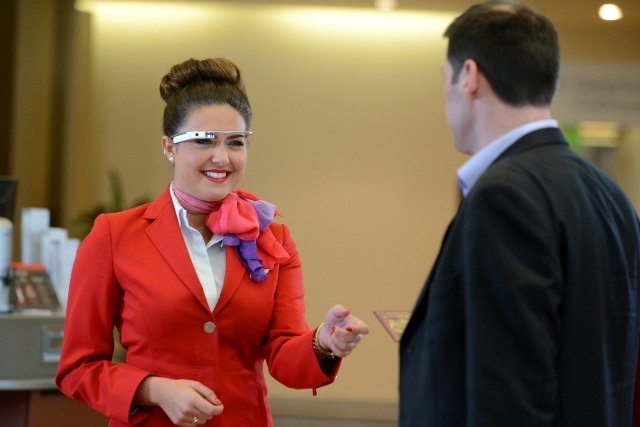 In a ‘brave new world’ move to improve personal service Virgin introduces Google Glass – cutting edge technology meets epic customer service! 10. 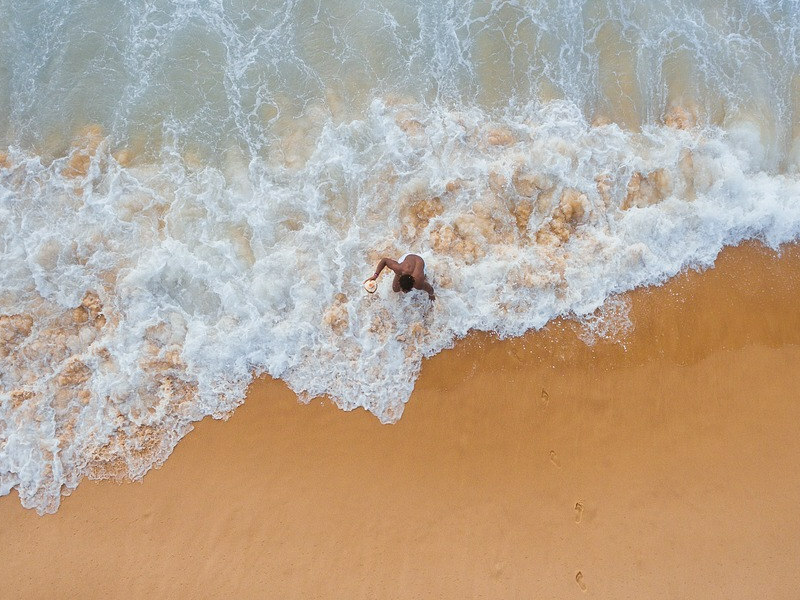 Humble beginnings – the airline began when Richard Branson chartered a plane from the Virgin Islands to Puerto Rico after his flight was cancelled! 11. Their one-day Flying Without Fear course helps nervous flyers overcome their phobia of flying. 12. To celebrate their 30th Birthday in the skies Upper Class passengers have been treated to Lanson Black Label champagne. 13. 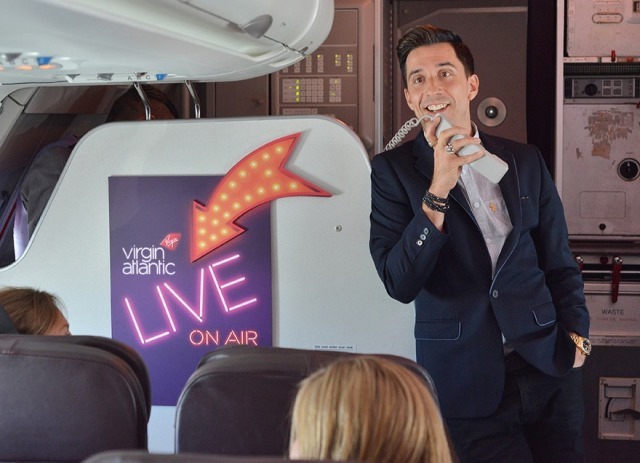 Virgin Atlantic is taking In-flight Entertainment to new levels this August with live on-board performances by guest entertainers such as comedian Russell Kane. Follow #LittleRedLive to see what’s coming up on flights to Edinburgh. 14. Haven’t you seen a stewardess with a beard before? 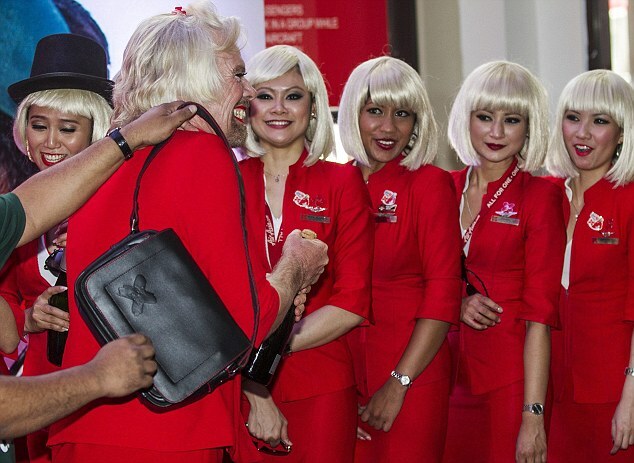 After losing a bet Branson had to dress up as a Stewardess and serve passengers on an AirAsia flight to Malaysia. 15. Did you know? Virgin Atlantic flight attendants walk an average of 8km on a London to New York flight. 17. The A330 is home to the longest on-board bar in the sky! Decked with over 1000 Swarovski crystals, the bar feels like you’re drinking cocktails in a posh club rather than at 30 000ft. 18. 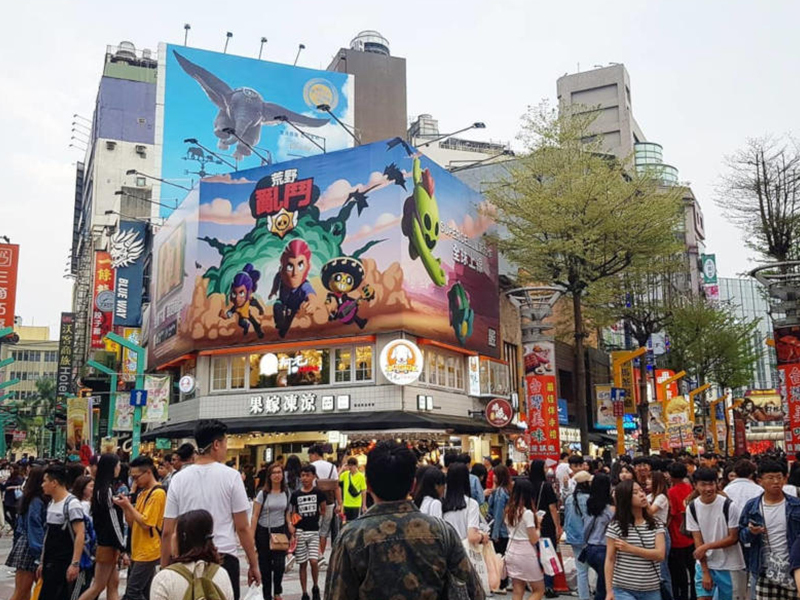 Cool campaigns! 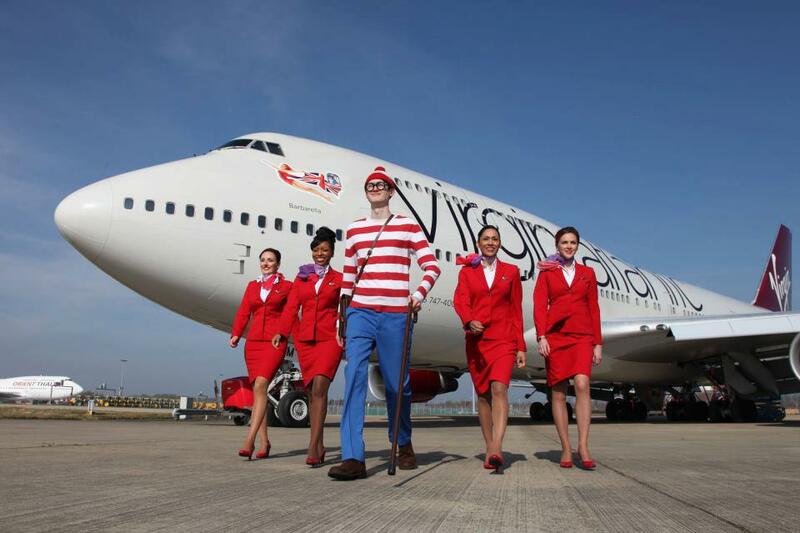 In 2012 Virgin Atlantic commemorated the 25th anniversary of one of the world’s most celebrated global travellers, Where’s Wally, by adding a Wally decal to the side of one of their Boeing 747s. 19. 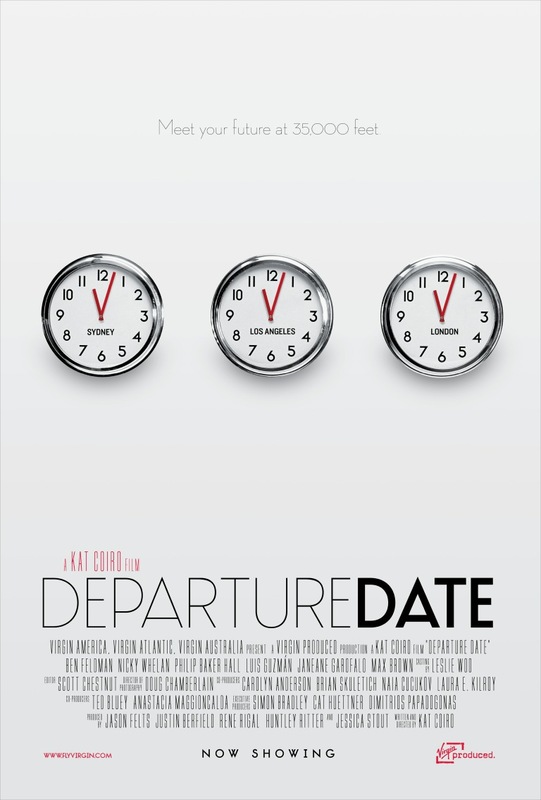 Departure Date, starring Michael Ginsburg from Mad Men, was the first movie to be filmed at 30 000 feet. The movie cost $1 million to make and was filmed for 8 days on Virgin flights between LA, London, and Sydney. 20. When the airline launched in ’84, no one thought they’d survive more than a year. 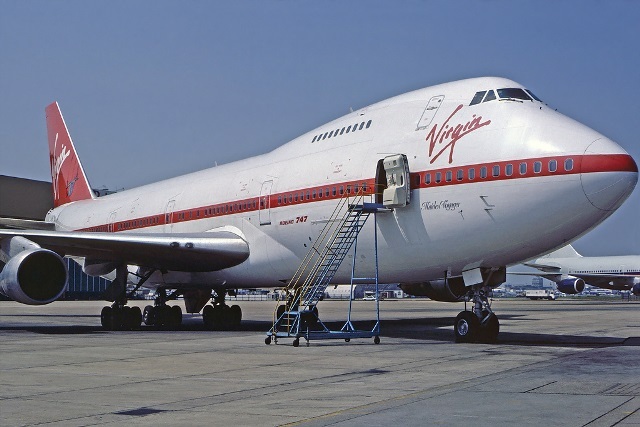 Now, 30 years later, Virgin Atlantic leads the airline industry with style and grace. Wow! What a guy! What an airline! 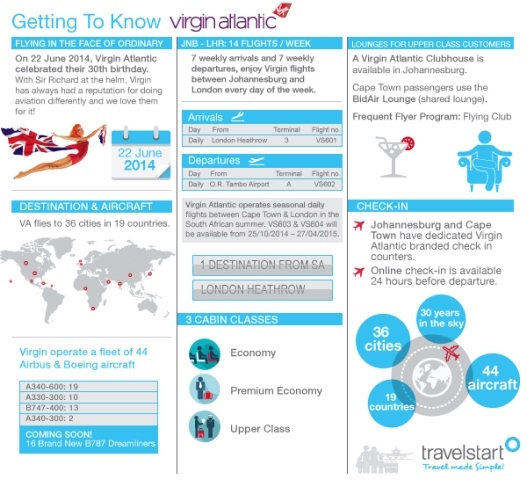 Get to know Virgin Atlantic and how they’re making a difference to the lives of South African travellers with our handy infographic! Hi, I have booked to fly with Virgin on Sept 29th LHR to NY, it will be my first long flight as I am a nervous flyer, I have been on the flying without fear course twice so I could cope with short flights which did help but on a recent flight between Amsterdam and Birmingham I felt very anxious. I would like to know if I should mention to the cabin crew about my anxiety and that I’ve been on the course and would they help me on the flight? Regards Brigid. Yes always best to advise the cabin crew so they are aware of this. 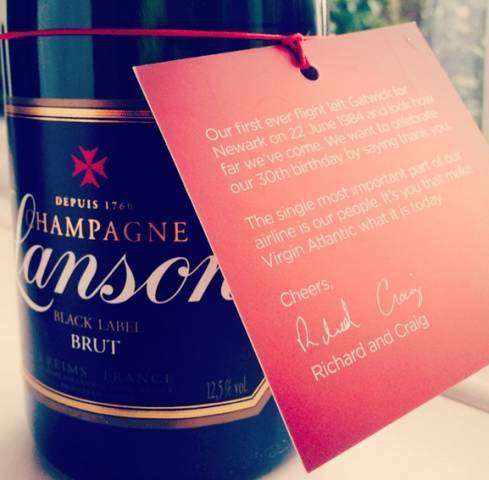 Great article about the fabulous Virgin Atlantic but just wanted to point out that the celebratory bottle of black Lanson was sent to all Virgin Atlantic employees to celebrate the company being 30 – not to its upper class passengers. If you read the tag on the bottle in the illustration you’ll see richard mentions ‘our people’. Hi there. My husband and I, who are also fit senior citizens, have not seen our daughter since she married in the USA 3 years ago, and is living in Seattle. She is extremely busy running an amazing cake baking studio/bakery in Seattle and does not have the time to visit us in SA. 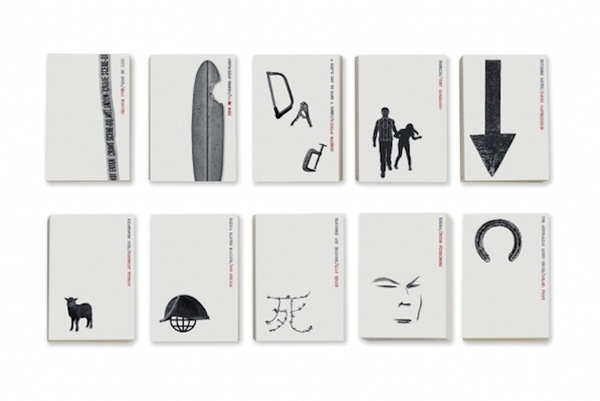 If we could book a trip in the summer months (i.e. 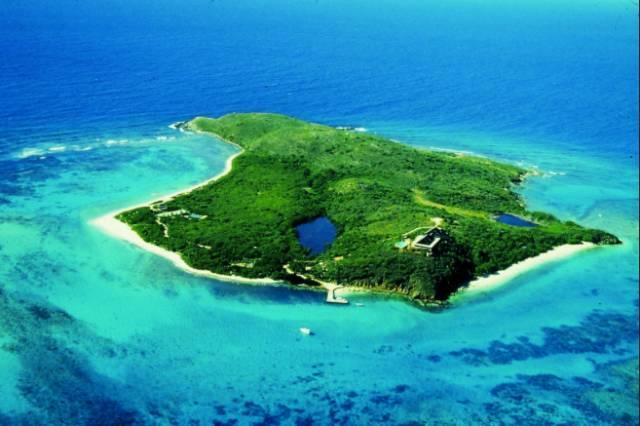 June/July) in advance, and pay for it before we leave in full, that would be wonderful. Accommodation would also be required, so perhaps a package that includes accommodation would be the first prize. What are you able to offer us? My wife and I are considering flying to London around September, October, from Port Elizabeth.We are fit Senior Citizens who have family in the UK so like to pop in there every now and again. We can change the time of flights as time is not much of a factor, except that one of our children will only be in London until 26 November 2014 so we’d like to see him before he immigrates to the states. am a quotation from Lusaka Zambia to Milano Italy.